Cosplayers, Clowners and Halloween lovers! Join us for a one night only Post-Halloween Experience with a 5D screening of unreleased grindhouse horror “BLOODY BOBBY: The Fall Creek Valley Massacre” at Sun Space in Sunland! Also featuring: spooky artists, dark music, and a costume contest! Jump into the fun, Sunday November 4, 2018 from 7pm – 11pm! Only $5 ! Showcase your exquisite costumes and meet future collaborators! Sponsored by Hollow Wood World and MEAT Clown Buttons. 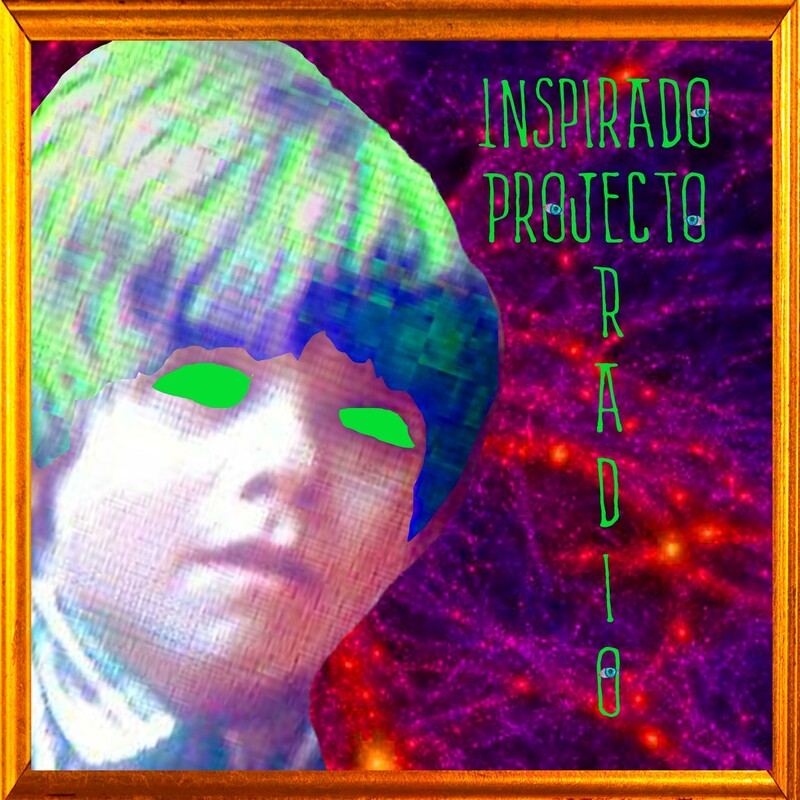 Also, Inspirado Projecto Podcast and “What’s Good Kimberly?” will interview you about your fondest Halloween memories. Soundscape Artists Include: Small Drone Orchestra, WICK END and DJ Patrick Paax . Visual Artists Include: Ricardo Cisneros, Roxanne Zidell, Sue Denaim, Tim Chadez, and Zoey’s Koffin Krafts. RSVP on Facebook HERE. Tickets through Hollow Wood World are HERE! FREE parking behind Sun Space. In 1988, Fall Creek Valley is turned upside down by the disappearance of 10 year-old “Bloody” Bobby Maxwell. Twenty years later, he seeks revenge on his tormentors. BLOODY BOBBY is Written by Ryan McGonagle and Jen Mathiasan. Directed by Anthony Hall. Featuring: Jessica Morris, Robert Miano, Sylvia Spross, Anita Leeman Torres, Curt Clendenin, Dave Uchansky, Stasia Patwell, Christy Keller, Tommy Nash, Ryan McGonagle, Alton Clemente, Frank Brantley, Wesley J. Szabo, Christopher DeMaci, Julia Mack, and Maxie Solters. Here’s the trailer to “BLACK PUMPKIN”, the unofficial sequel.